From 1978 to 1995, the Central Intelligence Agency ran a secret program called Stargate. Their goal was to create an army of what they called “psychic warriors”—men with superhuman abilities who could use their powers to look inside enemy bases, manipulate the physical world, and peer into the future. This wasn’t just a few renegade kooks. The government funneled millions of dollars into the psychic warrior program. 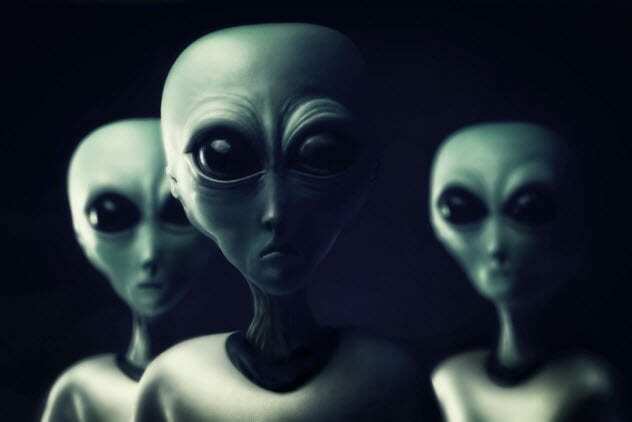 They used rigorous scientific methods to test whether these powers were real, and they were convinced enough that they put their psychics to work in hundreds of major field operations. All of that might sound completely insane—but most of the Stargate reports call it a complete success. The CIA spent nearly 20 years working with psychics, and the results are enough to give even the staunchest of skeptics pause. The main way the CIA used psychics was for “remote viewing”—or, in other words, getting psychics to use their powers to look inside sealed envelopes and buildings. Early on, the CIA ran tests by putting pictures in sealed envelopes and asking psychics to describe them. Their answers were eerily accurate. These psychics could do some incredible things. The CIA managed to send a long-distance message to a psychic by writing it on a piece of paper, which the psychic—from another building—managed to read word for word. In another experiment, the CIA had a computer in a shielded room generate a random line of 1s and 0s, which some of the psychics could accurately reproduce. The CIA even had the psychics go through classified CIA documents. The psychics would describe the buildings where the documents were stored, the color of the books, the topics, the lengths, and even the people who had written them. Their descriptions, the papers report, were “surprisingly accurate.” One even described a construction team that was working in the building. “They’re dying,” the psychic said. “They’re looking for ah . . . a way to survive and they just can’t.” Their environment had started to deteriorate, and they had sent out people to find a new place to live. But now they could only wait for their people to return. When police officers started consulting psychics to solve crimes, the CIA was interested. While most of the world ridiculed these cops, the CIA took them seriously. After all, this was a chance to get a new perspective on their experiments. CIA-funded researchers called these police officers and ran a study on their results. Eight out of 11 officers who had used psychics, the report said, were given “otherwise unknown information which was helpful to the case.” In three cases, they claimed that the psychics had found missing bodies. The researchers wrote a guide on how to use psychics based on what the police told them. Psychic comments were general and had to be interpreted, they warned. Still, they recommended that psychics should be put to use. Psychics, the guide recommends, should be used when you need to decide which lead to focus on and when you need to find a missing person. The psychic warriors were used in real operations. By 1983, the CIA had already conducted 700 missions involving psychics, and according to the reports, their information was accurate 85 percent of the time. That made the psychics just as accurate as every other information-gathering technique at the CIA’s disposal. During the Iran hostage crisis, psychic warriors were asked to use remote viewing powers to check in on the hostages. The CIA had the psychics describe where the hostages were being held and what they were doing. Then the CIA would compare these findings to what they later learned firsthand. When Colonel William R. Higgins was kidnapped in Lebanon, psychics identified where he was being held and described the buildings in the town. 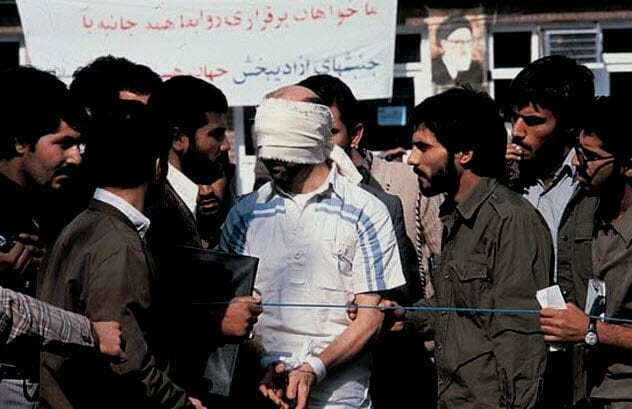 They reported on his captors’ movements—all before the CIA actually found them. The CIA doesn’t seem to have acted on the information. Higgins was killed by his captors. When his body was found, though, the CIA found out that their psychics had been right about where he was being held. The CIA didn’t stop at remote viewing. They were also interested in telekinetic powers and teleportation. While there’s less declassified information available on these experiments, they seem to have made some major breakthroughs. 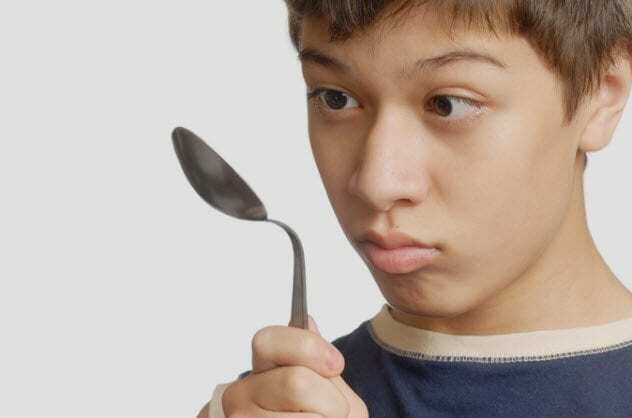 The CIA conducted and funded several experiments testing stage magician Uri Geller’s ability to use psychic powers. In their most controlled test with their most skeptical scientist, they still reported that Geller could bend a strip of metal by 10 degrees. But they didn’t just look at him. The CIA brought in other psychics, too, including a 13-year-old boy named Stephen who came in with his parents. Stephen, like Geller, was able to bend aluminum with his mind, and the CIA ran scientific tests on how the metal had shifted. In another experiment, the CIA found that Jean-Pierre Girard could use his mind to change the thickness of a strip of metal without even bending the metal. 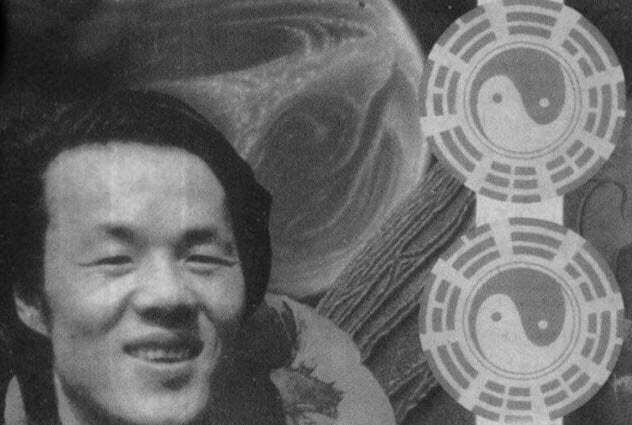 When the CIA heard that a Chinese man named Zhang Baosheng claimed to have supernatural powers, they took an interest. Zhang Baosheng claimed that he had the ability to move objects through walls without breaking the walls. He was tested, both in America and in China, and the scientists filmed it. In one experiment, scientists put drug tablets inside a sealed bottle and asked Zhang to get them out. Zhang stared at the bottle. It started shaking viciously enough that the tablets broke in half. Then, suddenly, without the seal ever breaking, every tablet was outside of the bottle. They filmed him with a camera that filmed 400 frames per second. When they slowed the film down, they found a single, 1/400th of a second frame that shows a tablet sticking halfway out the side of the bottle, somehow moving through the glass without breaking it. In the CIA archives is a letter, translated from Russian, that claims that faith healers might be real. The letter talks about “Kirlian photography,” a process developed by Semyon Kirlian. If you place an object on a photographic plate and connect it to a source of high voltage, Kirlian discovered, it will leave an image that is surrounded by an electric halo. Some treat that halo like something mystical and claim that it shows someone’s aura or qi. But generally, it’s believed to be a far more natural electrical process. The CIA’s letter, though, suggests that it might be more than natural. 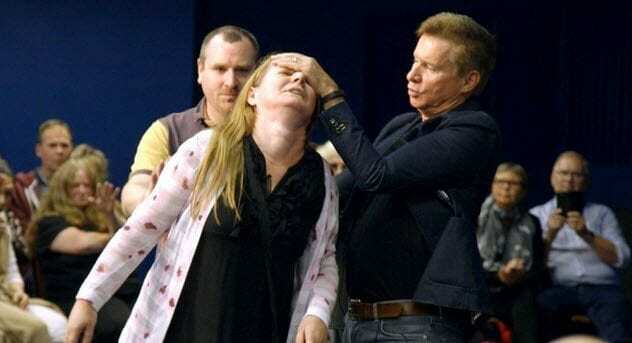 It claims that a faith healer named A. Krivorotov visited Kirlian and let Kirlian try his technique on the faith healer. Krivorotov healed people by laying hands on them. When Kirlian tested Krivorotov, the electric halo that surrounded his finger was multiple times bigger and more colorful than any Kirlian had ever seen. In another test, Krivorotov’s hands were found to have 3–5 times the electrical resistance of a normal person. And when he put his hands near somebody, they produced a heat of about 50 degrees Celsius (122 °F). Spiritual healers, the writer concluded, might have a scientific explanation. Krivorotov seemed to have an increased electrical field around him that naturally generated heat. That field, they speculated, might have the power to change the processes inside an organism. A six-year study was conducted to find out whether electromagnetics could strengthen somebody’s psychic powers. The CIA tried everything, from measuring changes in the stars to having their psychics stand next to the microwave. 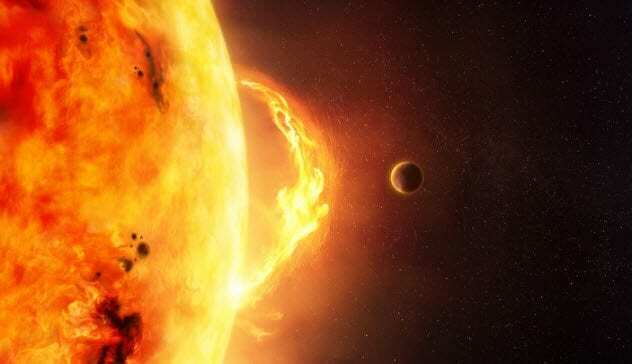 But they found the biggest results in solar flares. There was a direct, significant correlation in the success rates of CIA psychic experiments and the activity of the Sun. Sunspots proved to have a small, difficult-to-predict effect. There was a bigger one, though, with solar flares. On the day that a solar flare occurred, the psychic warriors typically did their worst. For that day, they would fumble through clumsy and inaccurate predictions, with tons of errors in their answers. The next day, though, they would do better than ever. Twenty-four hours after the flare was over, the psychics would get an extra perceptual boost and hit the best scores they’d get. The psychic warriors didn’t just look at what was going on right now. 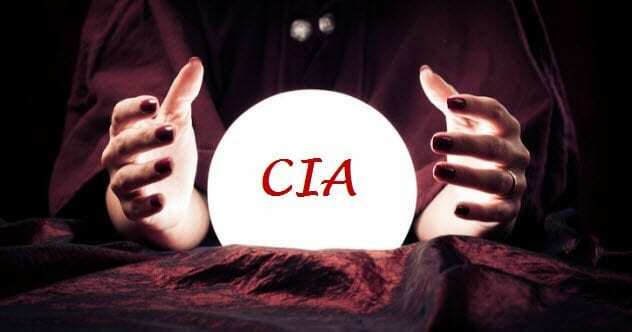 Some of them were able to predict what was going to happen in the future—and the CIA actually used fortune-telling psychics in military operations. The CIA used these psychics in Operation Desert Storm, too. There, a psychic correctly predicted when air strikes would begin and when it would rain. The psychic even predicted the Iraqi incursion of Saudi Arabia 15 days before it happened. The CIA declassified most of its Stargate documents, and so we can report on everything they did. But that doesn’t mean this was just an American thing. The Soviets and the Chinese were conducting psychic experiments of their own, and they might have even more to share than the Americans do. 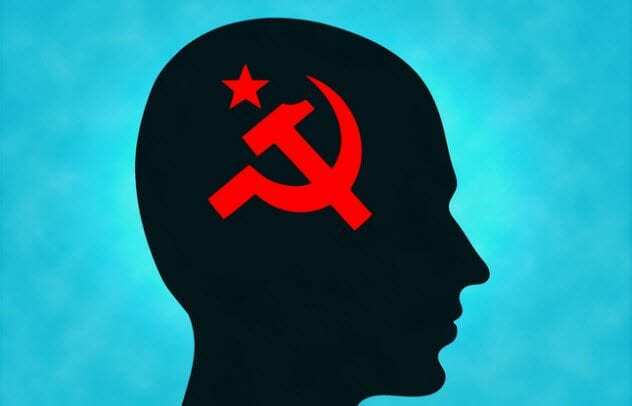 The Soviets actually started psychic experiments before the Americans, and the CIA only started looking into it when Jimmy Carter ordered them to find out what Soviet psychics could do. The CIA experiments began by trying to find out what the Soviets already knew and catch up with them. The Soviets, it seems, were actually more involved in psychic warfare than the Americans were. 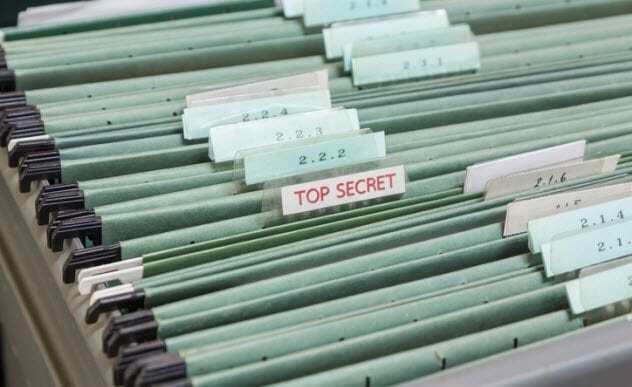 We don’t know as much about their research, but there’s reason to believe that Soviet intelligence did far more than the CIA’s Stargate Program. Even the Chinese have a group called the “All-China Paranormal Physical Abilities Joint Testing Group,” and it’s reasonable to believe that other governments were also running their own experiments. There’s no telling what secrets are still locked in those programs or how seriously we should take all these reports. But one thing’s clear: During the Cold War, psychic warriors weren’t a joke or a fairy tale for the world’s superpower. They were serious, real weapons of war.